Learn To Slow Dance - Swing It! 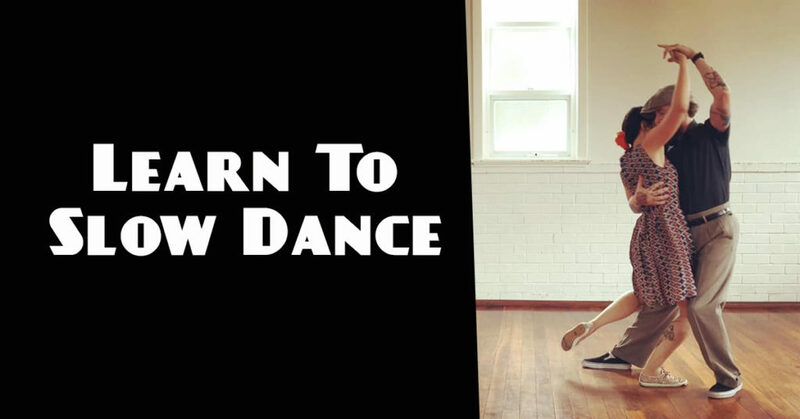 Come and learn to slow dance in style with Shane & Judith. This workshop is open to all levels including those of you with no dance experience at all! Lindy Hop has a rich and varied history and is easily one of the most stylish dances around…but it’s not all about crazy speeds. Ballrooms in the 20s and 30s were FILLED with stylish, graceful slow dancing as thousands of dancers revelled in the slower tunes. When the jazz and dance bands played the slower tempos it was time to cast aside those swing outs, dispense of those charlestons and start showing the smoother side to Swing! This workshop is designed to show you how to move confidently and put some style and grace into your slow dancing. 1.00pm – If you’d like, join us at the Como for drinks afterwards!